A Game Of Thrones soundtrack is on the way featuring a ton of different artists including country’s own Maren Morris, along with Mumford & Sons, The Lumineers, James Arthur, Lennon Stella and more. 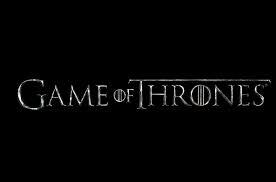 Titled For The Throne, the album will feature all new songs inspired by the popular HBO series, returning for its final season this Sunday. They will also release the record on coloured vinyl, fire and ice, or in standard black, plus there will be nine different covers representing nine different houses from the show. The project will be released on April 26th via Columbia Records.